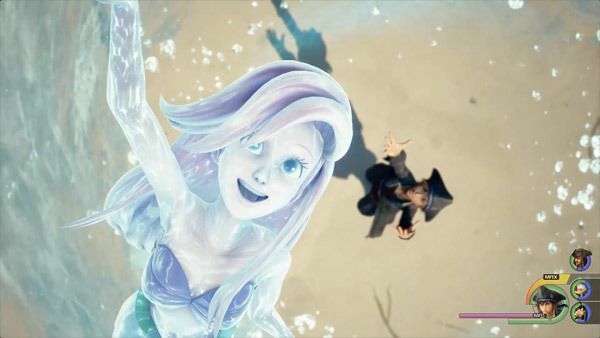 A list of tips for fighting enemies in Kingdom Hearts 3, including the best strategies and general advice for defeating lessers foes and bosses alike. The most important thing in fighting Heartless, Nobodies, and various other enemies is to learn their attacks and behavior in battle. All enemies have a fixed set of moves which you can learn and adapt to. If you familiarize yourself with the timing of your opponent’s attacks, you can easily avoid them while answering with moves of your own. This allows you to defeat foes while taking as little damage as possible. Attacking enemies from behind or on specific weak points will allow you to deal increased damage. You will be able to defeat enemies faster by studying them and your surroundings instead of always taking them head-on. Pressing the circle button usually lets you perform a combo attack that does three consecutive strikes. You will, however, be left vulnerable to the enemy’s counterattack or to those of surrounding opponents. Engage enemies first with basic attacks, then finish with the combo after connecting or knocking down your adversary. If you learn the abilities Reflect Guard and Dodge Roll for Sora, you will be able to block and evade your enemies’ attacks. Use these tools to avoid taking damage. Strike when you see an opening after your opponent has thrown out its offense. Using Magic attacks in battle allows you to damage enemies from a distance. You can also use use Magic to heal yourself when you find yourself in a pinch. There is a cooldown time between magic spells, so be sure to time their use well. 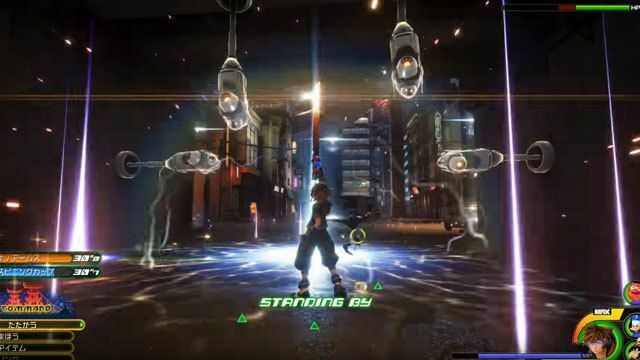 In Kingdom Hearts 3, Sora’s Forms and finishing moves are determined by the current Keyblade he is using. 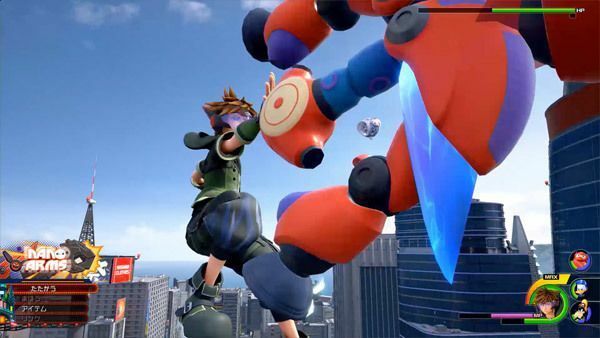 You can also change Sora’s battle style further by using the Keyblade’s Formchange to perform other attacks. Switching Keyblades is important to adapt to various situations and enemies in battle. 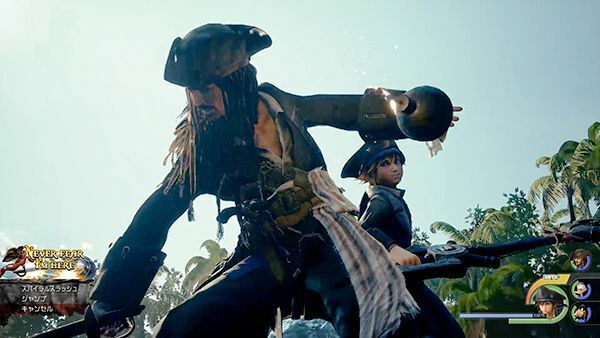 While Sora is usually aided by Donald and Goofy across the many worlds he travels, he will also get to team up with characters like Jack Sparrow and Woody. If you fight in close proximity to your allies, your Friend Gauge will build up. Once the meter is full, you can unleash unique team attacks with your friends to deal big damage. You can deal even larger amounts of hurt when you use an Attraction Flow on a specific map. Additionally, you can call on a Link Summon to do massive damage on multiple or single targets like bosses. Since using either of the two commands uses up your gauge, it is better to save them up for when you are in a dire situation.